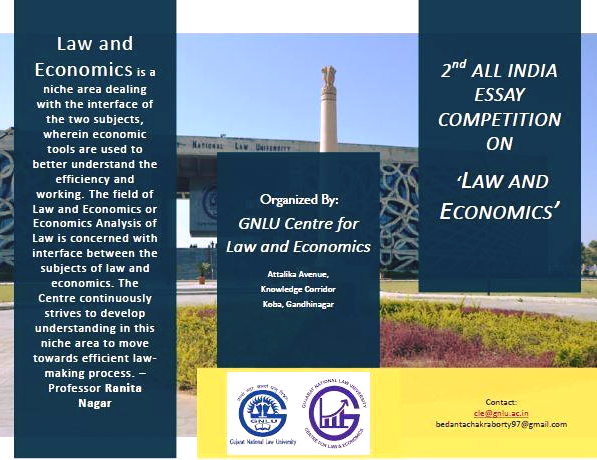 Centre for Law and Economics, GNLU is organising the 2nd All India Essay Competition on ‘Law and Economics’ 2019. Over the past few decades “Law and Economics” has grown as a niche area dealing with the interface of the two subjects, wherein economic tools are used to better understand the efficiency and working of Law. “The GNLU Centre for Law and Economics continuously strives to develop understanding in this niche area to move towards the efficient law-making process.”- Professor Ranita Nagar. The Centre in the past has successfully undertaken research on the analysis of policies from an economic point of view and collaborated with multiple universities and institutes from across the world to conduct seminars and certificate courses in pursuance of this goal. 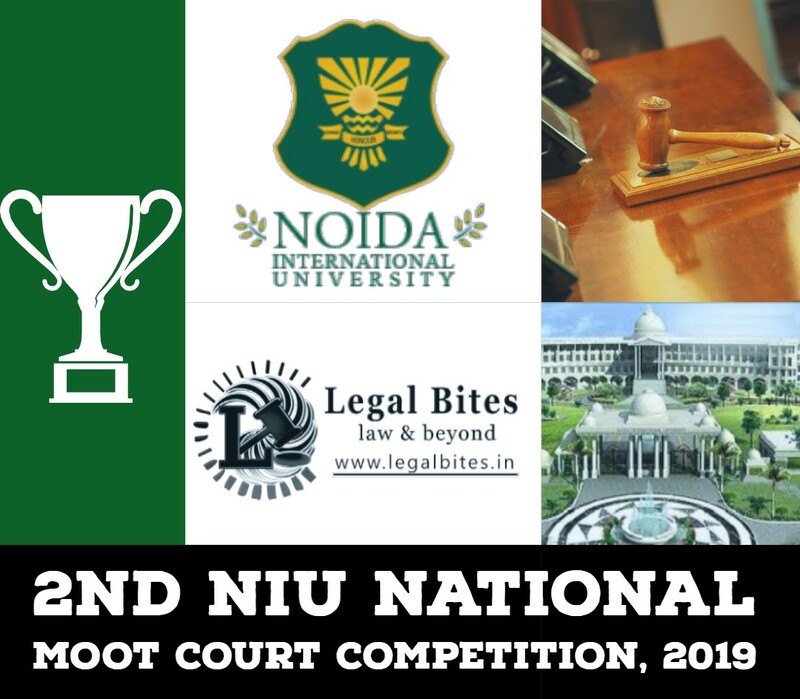 The mission of the GNLU Law and Economics Center (GLEC) is to create awareness among the general public at large about this nascent field of study which can play a crucial role in making the Indian Legal System more efficient. In furtherance of this objective, this year, the Centre is organising the 2nd All India Essay Competition on ‘Law and Economics’. This comes out as a great opportunity for the students to research as per their interests in Law and make an economic analysis of the same and get it published with the one of its kind Journal in India. The deadline for the same is June 15th, 2019, 11:59. The essay should be written in English only. The competition is open to the students who are currently pursuing graduation or post graduation in bonafide Universities. The students can’t enter as sole author and co-author. It will lead to multiple submissions and therefore disqualification. 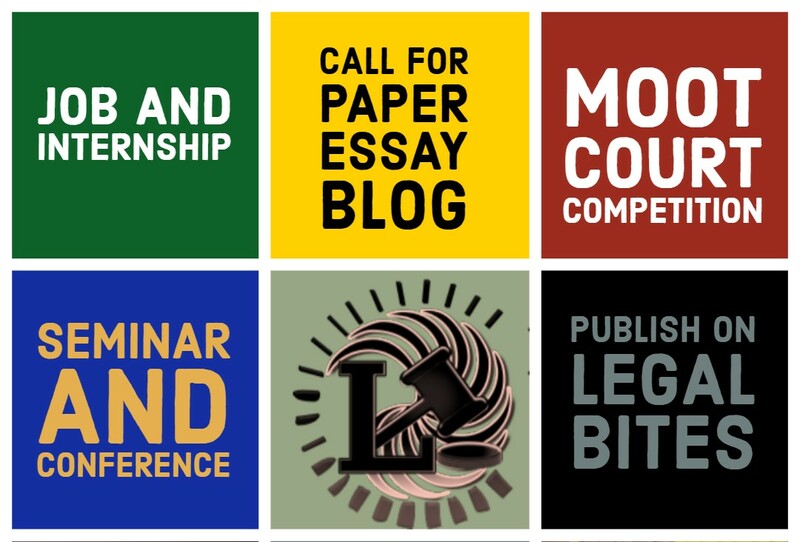 Submissions will be made at cle@gnlu.ac.inwith subject ‘Law and Economics Essay- Author’s Name’ latest by June 15th, 2019, 11:59 P.M. No late submission will be accepted. All footnotes must be in the font “Times New Roman”, font size 10, line spacing 1. All submission must follow the “The Bluebook: A Uniform System of Citation (20thEdition)”.